An advantage of Gay Ad Network pre-roll advertising over gay cable TV or broadcast TV commercials is our ability to target specific LGBT audience segments and measure the view through and click through results. Video ads target LGBT consumers on AOL, Yahoo, MSN, and across a global network of websites through AdapTV, BrightRoll, Tremor, LiveRail, SpotX, AppNexus and Rubicon. 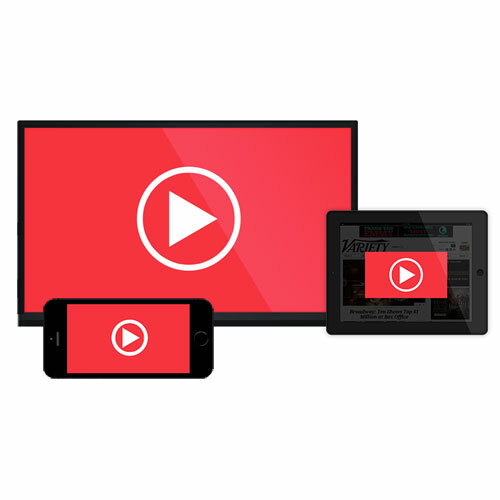 In-article (Outstream) video inventory is also available from Gay Ad Network, both directly and programmatically. Ad agencies and trading desks can contact Gay Ad Network to book campaigns directly, or establish private marketplace deals with refined targeting and unique buying terms. Video placements include RealJock for reaching gay health and fitness fanatics, ProudParenting for targeting LGBT parents, and Instinct Magazine for targeting gay men. Pre-roll, mid-roll, and post-roll video ads can target custom gay audience segments on Tremor Video, Rubicon, AppNexus, BrightRoll, LiveRail, SpotXchange, SmartStream.TV, and Adap.TV video networks. 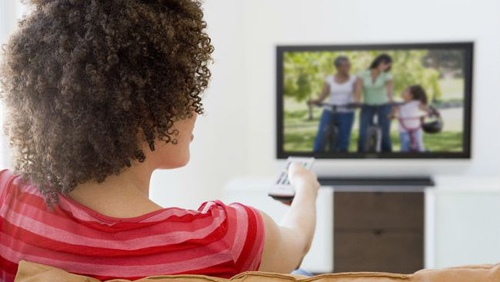 Access 100% viewable, non-skippable Advanced TV inventory. You can enhance access with data for addressable targeting. We also support Nielsen DAR and comScore vCE for the measurement of the metrics you care about most when it comes to Advanced TV including Gross Rating Points, on-target percentage, and more.